United Medical Systems strives to provide the highest quality shared healthcare service programs for Urology. 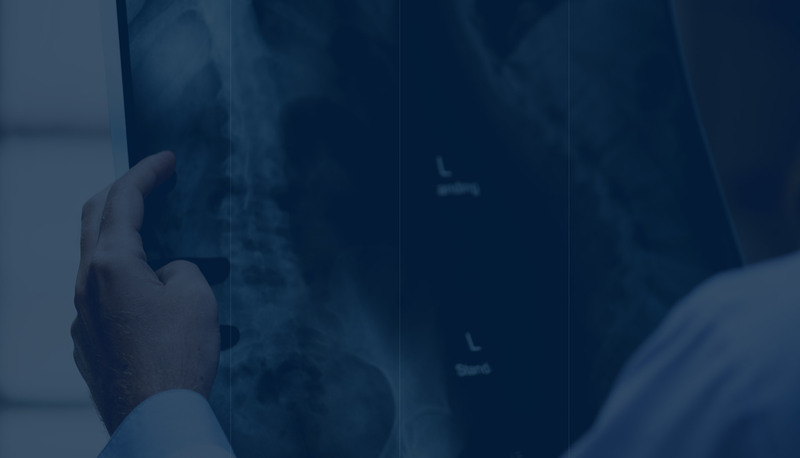 Partnering with physicians and medical facilities nationwide, UMS consistently delivers advanced technologies and cost-efficient solutions. Our proficient clinical and service teams promote and ensure a superior experience for patients, physicians and medical facility staff. Pre-exam MRI prostate images, fused with real-time ultrasound images, create 3D high-definition color images for the physician to accurately target any visible lesions during the biopsy. The Lithotripsy Program provides Extracorporeal Shock Wave Lithotripsy (ESWL); a highly effective, non-invasive alternative to surgical removal of kidney and ureteral stones. We deliver everything needed for a successful treatment right to your office. UMS is your Laser Lithotripsy service solution. Come partner with us!